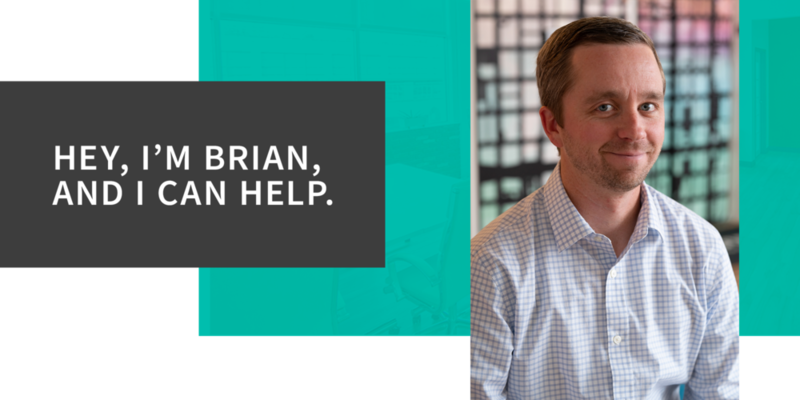 HI, I’m Brian Plain, CFP®. Financial planner helping Gen X families live better by blending what works for them financially & emotionally. You want to make sure you’re getting this right. But you still seem to be putting out financial fires one after another and occasionally bickering with your spouse over even small decisions. With all that you’ve managed to do, you still find yourself lying awake at night wondering: "What if we’re doing this all wrong?" I’m a CERTIFIED FINANCIAL PLANNER™ professional with 10 years of experience running my own financial planning practice. I live with my wife & daughter in Riverside, IL and serve clients locally in Chicago, Oak Park, Riverside, and La Grange, IL. I also work with Gen X families online across the United States. I’m not your parents’ old school financial advisor. You don’t have to come to my office if meeting online works better, we only have meetings when there’s something worth discussing, and there are no three-ring binders full of useless print-outs here. I’m not here to tell you how to live your life. I’m here to help you achieve the life you want. I can’t do it all for you but I can help you make sure you’re doing what needs to be done. Your best life is all about finding that happy medium and I can help you do just that. Ready to learn more about whether working together makes sense?